At UK TV Repair we pride ourselves on delivering highly professional and fast plasma TV repair Birmingham. Our intentions are to keep costs to an absolute minimum in order for customers not to be out of pocket. For Plasma TV repair Birmingham we offer a free call out. All TV repair engineers are CRB checked and we offer a fast turn around. UK TV Repair have been repairing LED televisions, LCD televisions, Plasma televisions and SMART televisions for years now and have gathered vast experience in the television repair industry. We operate in the Birmingham area. Our engineers are qualified and experts within their respective fields. Our engineers and attend manufacturer workshops every 3 months to ensure they are providing the best service possible. In homes today it is an extremely rare occurrence for people not to have a television set. Having a ‘nice’ television has definitely become a necessity and are our entertainment hubs. If your plasma television has broken or a part has become faulty you can depend on UK TV Repair’s plasma TV repair Birmingham service. 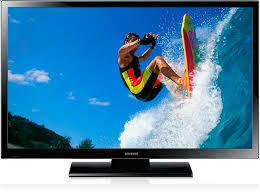 We can repair any brand of television and any aged plasma television. Not being able to tune in to your favourite programme due to your television playing up can prove to be more than frustrating, that’s why TV Repairs in Birmingham make it our priority to fix your TV on the same day as you make the call up. There are no hidden charges and all of our technician are fully insured and qualified to deal with any television issue. 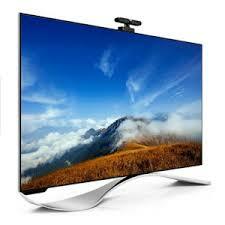 If you live in Birmingham and require UK TV Repair services call us now on 0121 371 0011.